Some people will be accused of mail fraud simply because they devised a scheme to fraudulently obtain another person’s money or property using the mail for communications. This is in and of itself a crime that can carry a sentence of up to twenty years. However, this particular charge is frequently brought in connection with organized crime. If the government feels they cannot prove their case is a more serious crime, they will often bring a mail fraud charge against an individual. 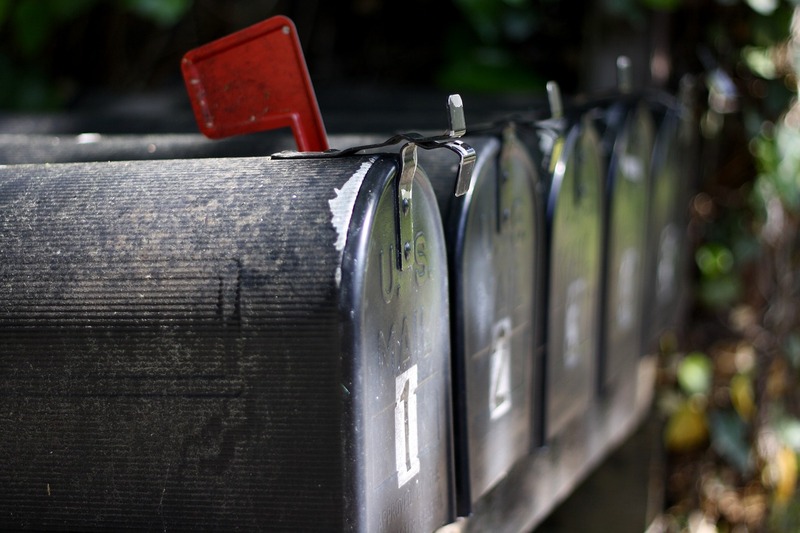 Unless communication takes place in person or face to face, it is likely that a criminal endeavor involving multiple people will use the mail in some way. Something as simple as tax evasion will almost always involve mail fraud. If the United States Attorney’s Office does not feel they can prove a more severe charge beyond a reasonable doubt, they may pursue these charges to get the person off the street. If the federal prosecutor can convince the judge pretrial confinement is necessary, the defendant may spend a year or more locked up awaiting trial. They can also use the charge as leverage to encourage a guilty plea or even informing on or testifying against other associates. What does federal law say about mail fraud? 18 U.S. Code § 1341 states that whoever, having devised or intending to devise any scheme or artifice to defraud, or for obtaining money or property by means of false or fraudulent pretenses, representations, or promises, or to sell, dispose of, loan, exchange, alter, give away, distribute, supply, or furnish or procure for unlawful use any counterfeit or spurious coin, obligation, security, or other article, or anything represented to be or intimated or held out to be such counterfeit or spurious article, for the purpose of executing such scheme or artifice or attempting so to do, places in any post office or authorized depository for mail matter, any matter or thing whatever to be sent or delivered by the Postal Service, or deposits or causes to be deposited any matter or thing whatever to be sent or delivered by any private or commercial interstate carrier, or takes or receives therefrom, any such matter or thing, or knowingly causes to be delivered by mail or such carrier according to the direction thereon, or at the place at which it is directed to be delivered by the person to whom it is addressed, any such matter or thing, shall be fined under this title or imprisoned not more than 20 years, or both. We can help if you are charged with mail fraud. Tim Bower Rodriguez knows how the federal prosecutors work and will put that knowledge to work for you if you are being charged with mail fraud. The evidence against you may seem overwhelming at first, but a critical eye that understands the law can discern the truth. Do not be intimidated and do not make any statements to agents or prosecutors without consulting an attorney, no matter what deal is promised to you. You need a specialized federal mail fraud attorney, like Tim Bower Rodriguez, by your side that will help you to understand the process and protect you from the myriad tactics used during a federal investigation.